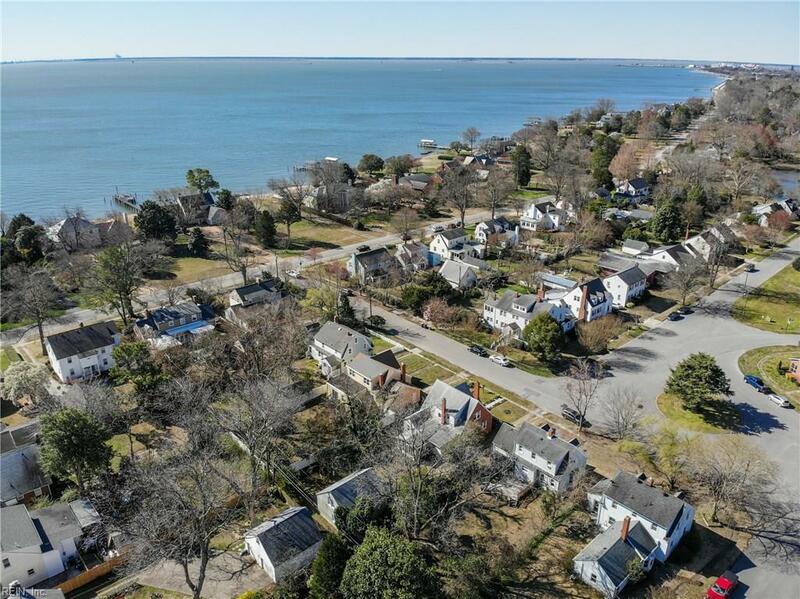 104 Wythe Pw, Hampton, VA 23661 (#10246708) :: Abbitt Realty Co.
Take a walk back in time...but with all the modern updates! This brick Cape Cod belongs in "Leave it to the Beaver's" neighborhood! 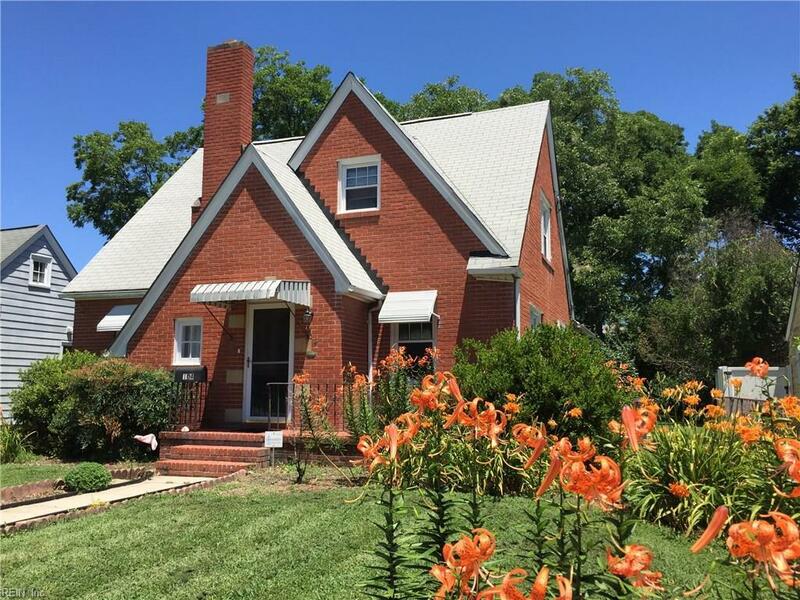 Replacement windows, newer roof, HVAC system, hardwood floors. All appliances convey, including washer/dryer, refrig, dishwasher, microwave, range...just move in! House has fresh paint and a wonderful floor plan. The kitchen opens to a bar area and a step down den...which leads into a 3 seasons room and patio. The 2 story oversized 2 car garage has 2 new overhead doors and a fixed stairway to the 2nd floor...big enough for any project! 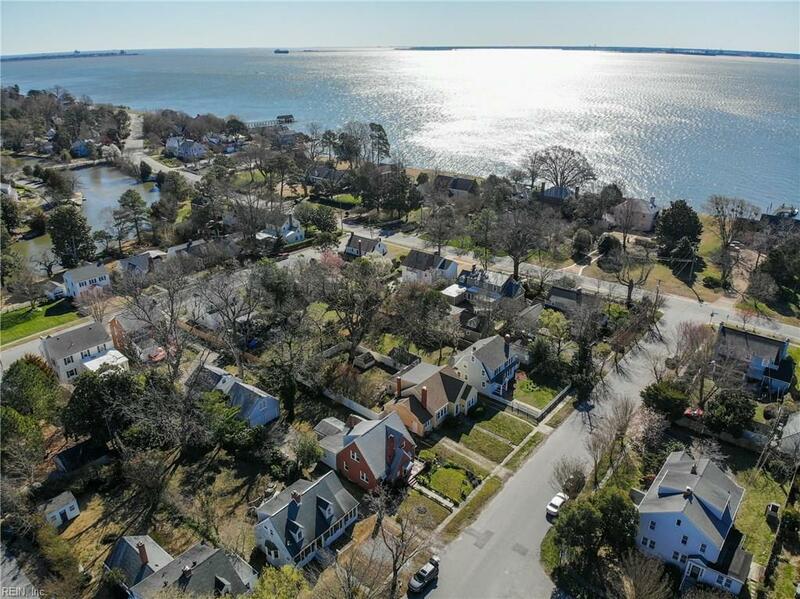 Located just across the street from historic Robinson Park and literally steps away from Hampton Road The Wythe Place neighborhood is filled with beautiful homes and mature trees. Be sure to visit this lovely home...you will be glad that you did!